Simply put, the easiest way to help people is to meet them where they are. In the current ecosystem, that's likely over a social platform like Facebook or Twitter. But do we have﻿ to provide support here? The short answer is, "Yes, we do"﻿. This topic, however, warrants a little more than a 3 word answer…so lets dive in. As with any good customer support strategy, it all starts with standardizing how you respond to your customers. If you use a ticketing system like Help Scout or simply respond to emails from your Inbox, you likely have a workflow and typical format to your responses. Your social media accounts should be no different. Setting an internal Service Level Agreement (SLA) that states your desired response time to any interaction, is a great start. This will show you're monitoring your accounts and are responsive to customer needs. Facebook even shows your average response time for a page. Depending on your brand, you may also want to have a 'human element' by having the people responding to the messages with a way to 'sign-off'. Try ending posts with things like "^CK" or "-Chris", so that the customer knows there's a real person behind it. As a bonus this also helps you determine who responded when you have a larger social team managing things. The biggest struggle when doing support via social media, is managing expectations. While some questions can be answered with a simple "Yes" or "No", others can take long explanations that might be difficult to voice via social media. With limitations on wording, length, type, and format of the content, sometimes providing detailed responses can be difficult. Simple "Yes" or "No answers to questions. Questions that can be answered in a sentence (maybe 2). Things that can be answered by linking to existing documentation. With some positives defined, the most important thing to remember is that personally identifiable information (PII) should be kept to a minimum when doing support in a public channel. If none of the good rules apply, or the question being asked requires the customer (or you) to post information that could be used to determine an account or customer identification, it might be best for you to tell your customer to contact you via email or a more private support method. While it is important to be responsive to customers via social media, be mindful of your responses, and take your time crafting your reply. As with any customer service interaction done in public, what you say to one customer can be taken out of context by those not paying attention to the whole conversation. We've all be there before at a store, as you approach a customer service desk where a representative and customer are already engaged in a conversation. You may not have the full story, just like some of your followers might not as you interact with your customers. Taking some time to type your responses up outside of the platform so that you don't "accidentally" send something you don't mean to, and also run it by another member of your team, if need be. 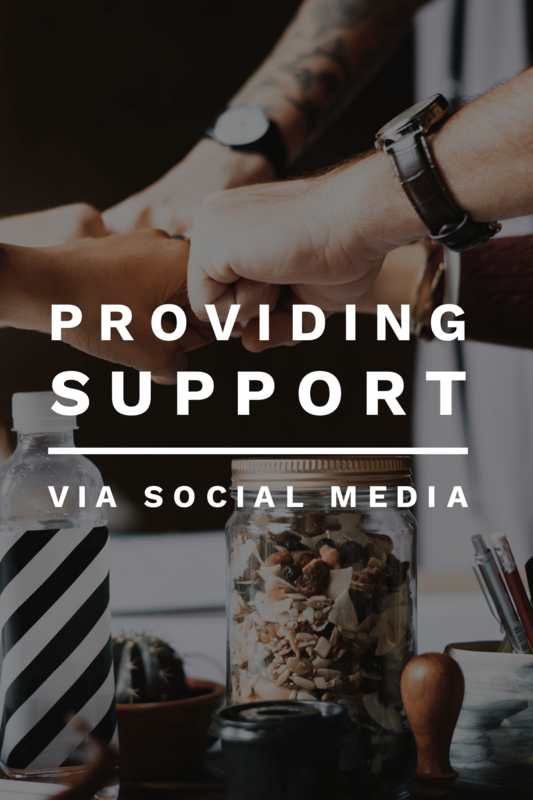 In the end, doing customer support via social media can be a very powerful tool that lets you engage with your customers where they are, immediately. 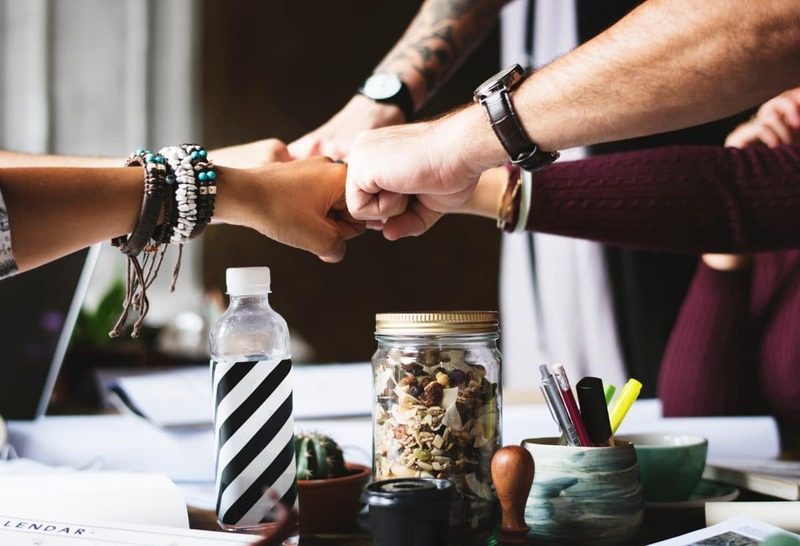 By remaining consistent and using a similar "voice" in your interactions, you can build a brand identify﻿ that suites your company culture and in some cases sense of humor. Sleep is for the weak, only the strong read all night long! You don't have to bring them into this just because you forgot refrigerators existed for a second there. Building your brand identity and voice is about defining how you want to interact with your customers, and running with it.